4k00:12Night stars milky way against mountains background. Time lapse movie. 4k00:09Night-dawn in the mountains time lapse Pamir, Tajikistan. 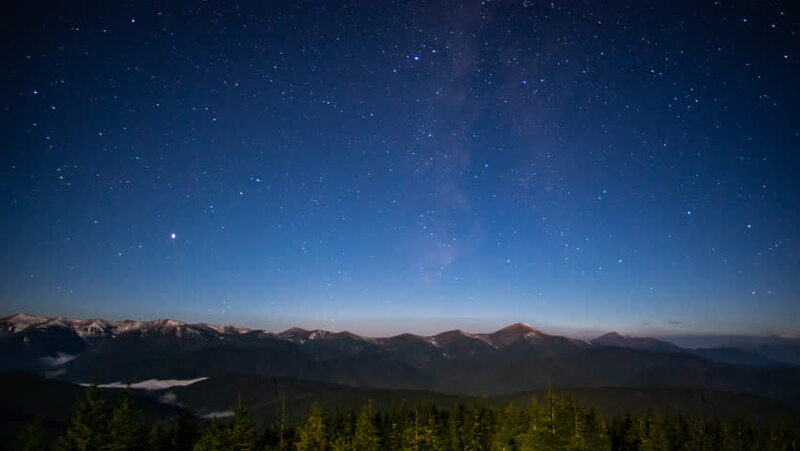 4k00:184k Timelapse of the Milky Way rising over distant mountains. Clouds pass through frame. A few stargazers are in the shot for the first 5 seconds or so.